Taiwan and China have restarted talks on adding further goods tariff reductions to their economic cooperation framework agreement (ECFA), despite the long-running dispute over the cross-strait agreement for trade in services that was signed in June last year. A meeting was held on the ECFA in October last year, but subsequent talks were suspended because of protests in Taiwan. The latest negotiations were held at a secret location because of security concerns. 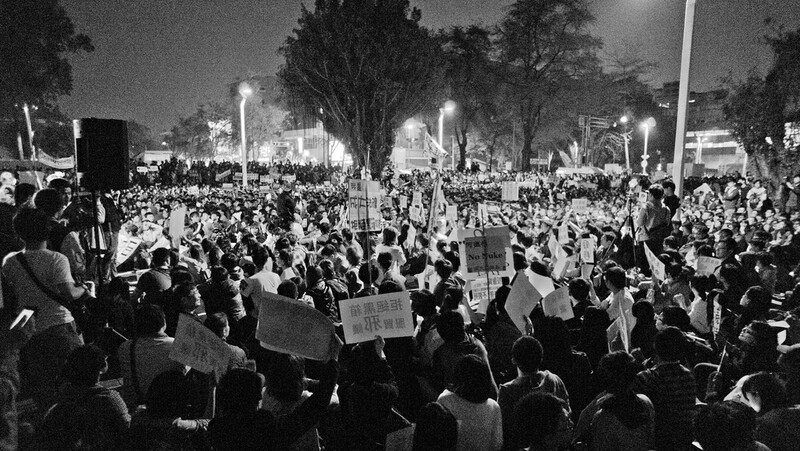 It was decided that the talks should proceed despite the stand-off over the services treaty, protests concerning which were only halted following an agreement to cease debate on it until legislation was passed to allow greater parliamentary oversight over cross-strait pacts. While no official details were released after the latest meeting, it has been reported that the two sides did not consider import tariff levels, but there was an exchange of views on a number of topics, including an agreement on the categories of goods for which Taiwan and China hope to expand market access. The original ECFA, which went into effect at the beginning of 2011, and implemented a three-year program of import duty reductions up to January 1, 2013, reduced tariffs on all of the listed items to zero. In total, the tariff cuts involved 539 Taiwanese export items and 267 Chinese export items. Negotiations have been agreed to expand and deepen all aspects of the ECFA, including the addition of further import tariff reductions for more goods. Taiwan is concerned that broader concessions will be included in a free trade pact between China and South Korea – South Korea being one of Taiwan’s main competitors – which it is expected could be signed before the end of 2014, if not before.